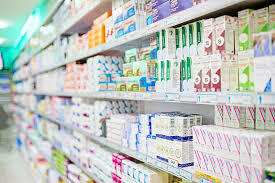 We have world class pharmacy with all kind of medicines available 24 hours in emergency. All drugs are kept which are of use to the hospital patients. They are genuine drugs and cold chain is maintained to preserve the efficacy.